Loftopus. Need I say more? 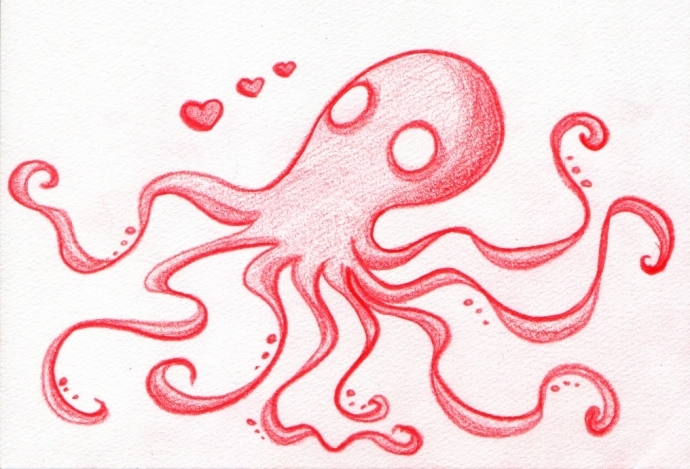 The loftopus is so awesome. I want to see more of him/her!